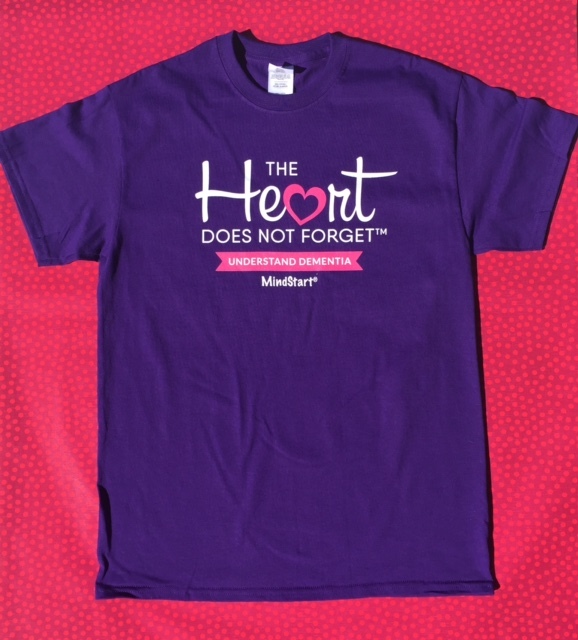 This quality made t-shirt spreads an important message about people who live with dementia - that 'The Heart Does Not Forget'. The person may lose abilities and memories but they still have emotions and feelings and can connect to people through them. Wear this t-shirt with pride to honor your loved one with dementia and to help spread awareness to others, so there is a better understanding and comfort level with the person with dementia.